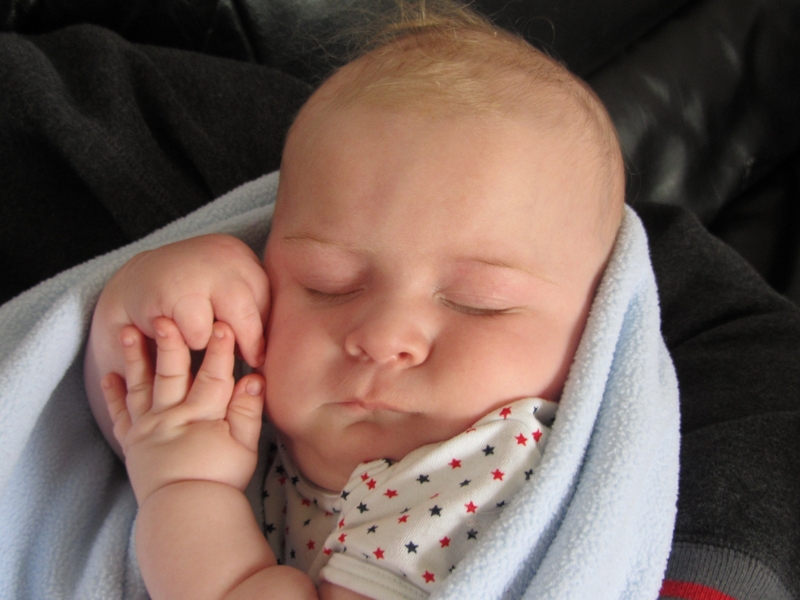 Campbell Robert John Burns was born on 24th January 2012, the third child of Bekki and Mark Burns. He was born on the day before Burns night - quite apt given his name and Scottish heritage! He was absolutely gorgeous and loved so much by his Mum, Dad, big brother Daniel and big sister Holly. 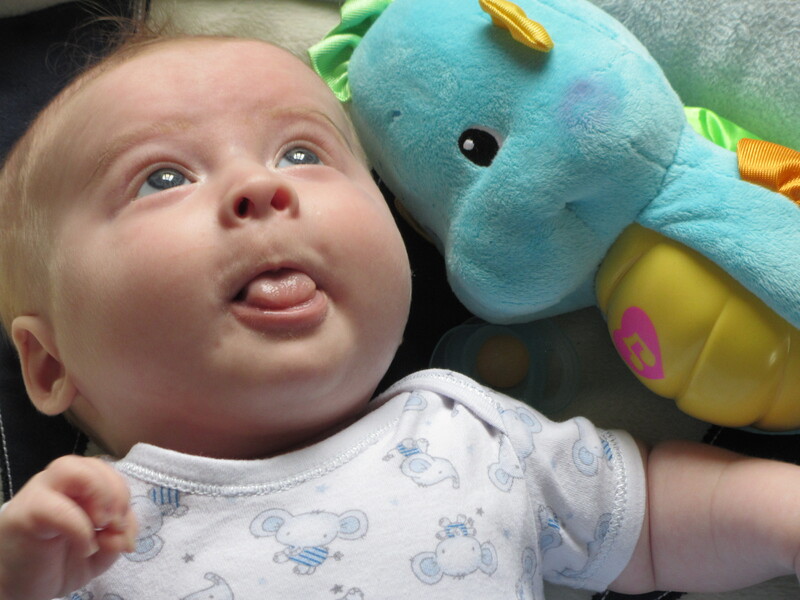 When Campbell was eight weeks old he suddenly had a fit. Luckily he was at the docotor's surgery when it happened and was quickly sent to hospital for assessment. After tests he was transferred to Birmingham Children's Hospital where, at the age of nine weeks, Campbell was diagnosed with Leigh's Disease. Leigh's is a mitochondrial disease that is progressive and life-limiting. The diagnosis came as a complete shock and shattered the whole family. Campbell fought for a long time and inspired his family with his courage. Tragically, he lost his battle against Leigh's Disease on 28th September 2012. He passed away very peacefully, and in his Mummy and Daddy's arms. The Campbell Burns Metabolic Trust was established in his name, and helps families deal with the pressures of caring for a child with a metabolic disorder, whatever the level of severity. Thankfully, not all metabolic conditions are as serious as Campbell's was - the Trust is there to support families of children aged ten and under dealing with all kinds of challenges.